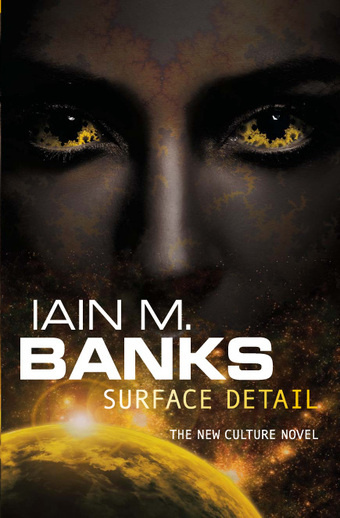 Continuing on with wrapping up the last few book reviews for the 100 books in 2011 challenge we have Surface Detail by Iain M. Banks. Lededje Ybreq is an indentured servant who is killed by her owner. She is revived on board a Culture ship, courtesy of a neural lace given to her by a passing eccentric ship when she was younger. 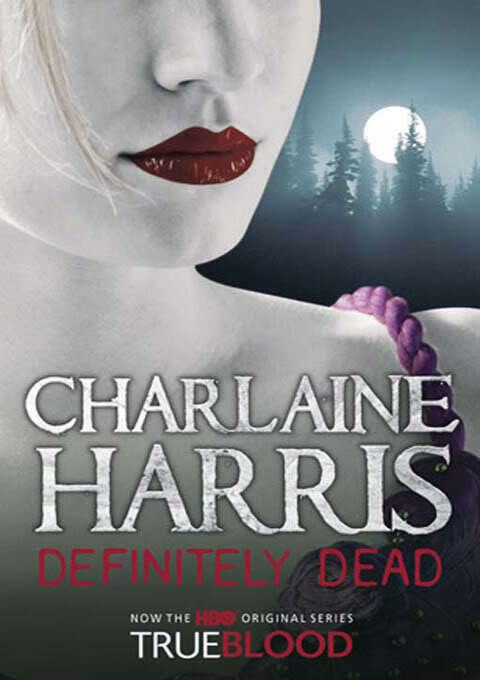 Once she is used to the idea of being alive again, she seeks to return home to kill him. Meanwhile, several lesser civilisations are engaged in a virtual war over the right to have virtual hells. The Culture is profoundly anti-Hell but felt that it shouldn’t participate. The war has been raging for decades and the anti-Hell side is losing. Because of this it is about to break out in the Real. 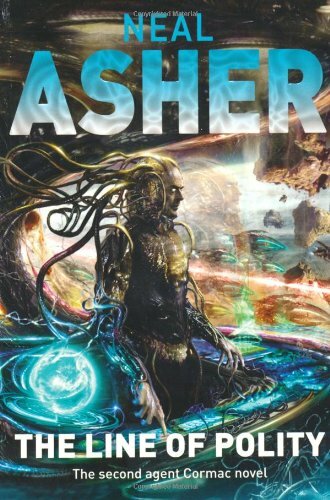 Lededje finds herself travelling home with the warship Falling Outside the Normal Moral Constraints, a delightfully psychotic mind created to be a weapon but knowing it will almost certainly never get the chance to show its full capability. Lededje’s journey home takes her right into the middle of the outbreak of war in the Real, giving Falling Outside the Normal Moral Constraints the opportunity it never thought it would get. I love the Culture and I want to live in it. With Surface Detail, Banks has created a new Culture novel that is possibly one of the best. I love the ideological discussions presented by the existence of virtual Heavens and Hells and what that means for civilization. One hell world is explored through the POV of two activist characters who voluntarily go to their world’s Hell to support the anti-Hell movement. The pain, despair and hopelessness is vividly brought to life. I found myself profoundly anti-Hell. Characterisation is excellent, and my favourite of the many memorable characters was Falling Outside the Normal Moral Constraints. I love ship minds in the Culture novels; they’re so very entertaining. FONMC was wonderful. It is the mind of a ship created to be the ultimate deterent and loves destruction and mayhem, but is aware that it may never get to truly express itself. So it’s avatars are cruel, mean, spiteful and sadistic, and charming, elegant and manipulative, like the psychopath that the ship really is. And when FONMC gets to destroy an entire fleet of warships all by itself, it is so joyful that it is hard not to be happy for it. In Surface Detail, Banks does not disappoint. It is full of interesting characters, sparkling dialogue, and rich with intellectual concept. It will make you think, and laugh, and cry. Highly recommended. This is a contender for best book of the year. I’ve not read many classics this year, due to a perception that they take longer to read that modern novels of the same length, and I’ve been conscious of having a target. Towards the end of the year I stopped picking short books in order to meet the target because I wanted to read books I could get my teeth into. One of those was Heart of Darkness by Joseph Conrad. It’s the story of a man, Marlow, who takes up an ivory trading post in the Congo. While there he accepts a commission to travel into the jungle to find and return Kurtz. Kurtz was a trader, like Marlow, but has been in the jungle for a long time and there are disturbing reports. Marlow is confronted with the venality of his fellow Europeans and dismayed with their treatment of Africans. When he sets off to find Kurtz he is deeply conflicted about what he is doing. His inner turmoil is increased when he finds Kurtz, who he experiences as a very charismatic man, and discovers that Kurtz has set himself up as a King. His hold over the Africans is derived from his willingness to present himself as a supernatural being; he encourages them to worship him by participating in their rites. Kurtz is ill, so Marlow is able to take him from the tribe, to the great distress of the woman who was his mistress, but he dies on the way back down-river. Back in Europe, Marlow is sought out by people who knew Kurtz and has to decide what he will say about the man’s final years. I found this surprisingly easy to read. Surprising, because I picked it up a few years ago and had trouble getting into it. That’s the benefit of a long commute – you have time to get into books that require a bit of time and effort. Once I got going, I found it quite hard to put down. It uses the frame narrative technique, a story within a story, which I find quite tedious. It’s a slow way of getting into a story and I’m glad it’s fallen out of fashion. I liked the sense of oppression. The world Conrad describes is indeed dark, things happen at night, inside dark buildings and under the canopy of the jungle where the light rarely penetrates. He shows European colonists as small and greedy as they claim the Africans they’re enslaving are. The European characters, including Kurtz, talk about the civilising influence that empires bring to Africa while demonstrating behaviour that belies the claim. Conrad doesn’t pull any punches about the nature of colonialism. Marlow’s confusion and disillusionment is well drawn. This is a book with a big reputation and is definitely one of those books you should have read. Fortunately, it’s pretty good and I really enjoyed it. Ah, Jack Reacher, I just can’t stay away from you. And in Worth Dying For, Lee Child’s taciturn alpha male itinerant troubleshooter/maker is on good form. Reacher is hitching across the US, as is his wont, and is dropped off in the middle of the desolate plains of Nebraska. He finds a motel and walks into a village terrorised by the Duncans, a family of thugs who deal in human trafficking. The battered wife of the youngest Duncan calls the drunken doctor drinking at the motel bar and Reacher, having a chivalric moment, drags the unwilling doctor to assist, then tracks down the husband and breaks his nose. As things start unravelling, Reacher discovers that the Duncan’s are implicated in a thirty-year old case of a missing girl. Meanwhile, the Duncan’s are waiting for a shipment that is late. The buyers have sent a couple of guys to find out where it is. There are further buyers in the chain, who also send thugs to expedite the process. After much chasing around windy, flat farms and the grisly, violent deaths of many a criminal, Reacher solves the case and the bad guys get their just desserts. I think Lee Child is getting better as a writer, Reacher seems a more complex character than when I first picked up one of these books, and as he gets more complex he gets more likeable, which was definitely missing at the start. I also appreciate the short time span the novel is set in. All the action happens over a few days, maybe a week. With Reacher able to have many adventures in a short space of time, he doesn’t age at the same rate as the reader. Which can be a problem with your action hero. 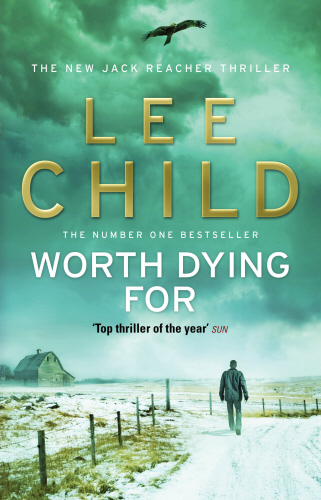 Worth Dying For has all the strengths and weakness I’ve come to expect from Lee Child. What’s good is the plotting, the pace, and the creation of a insulated little world wrapped up in its own problems. Not so good is the dialogue and Reacher’s god-like powers. Still, all in all, it was fun and if you’re looking for an easy, relaxing read, you could do worse.